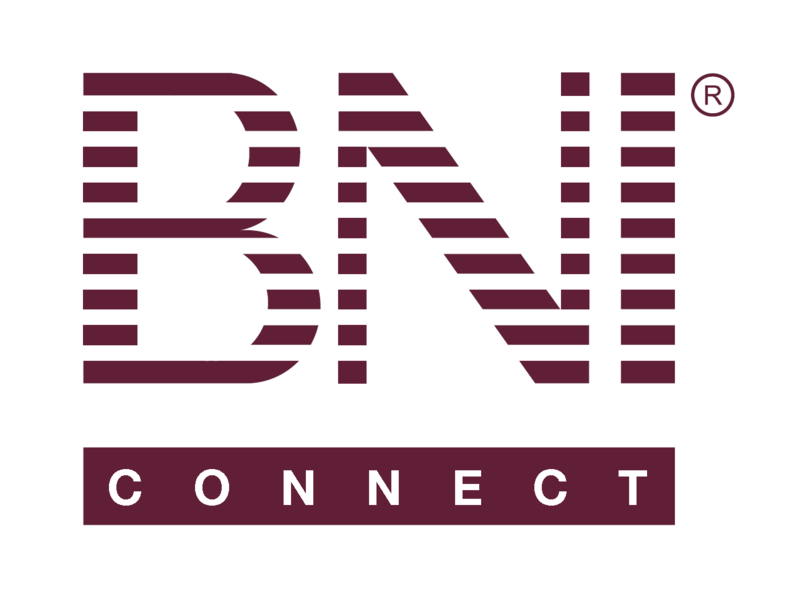 Online Renewals: Renewing Your Membership Online (For Members) – BNI Connect & BNI University Support - How Can We Help You? Online renewals allow any member to initiate the process of renewing online directly through BNI Connect. In some areas, an online payment can be processed directly through BNI Connect or an offline payment can be mailed to the office. Note: If a renewal application is currently pending with payment, the renewal link will not be displayed. Note: If a renewal application is currently pending with payment, the renewal button will not be displayed. Note: Certain changes to the member details section may require additional approval by your Leadership Team or Regional Office. Where do we download our receipt?